Our supporters differ slightly from our sponsors in that they are involved in growing the number of parkrun events or are partnering to improve our existing offering. visit supporter’s site Heart Foundation Walking is Australia's largest FREE community-based walking network. Their aim is to make regular physical activity enjoyable and easy, especially for people who are not used to being active. HFW members who participate at parkrun events earn points towards their Walker Recognition Scheme. visit supporter’s site First Aid Accident & Emergency are the national first aid partner for parkrun, they supply all the first aid kits and defibrillators for the parkrun events. Event Directors wishing to place an order, please see the purchase order form located in your ‘forms’ folder of the parkrun google drive. 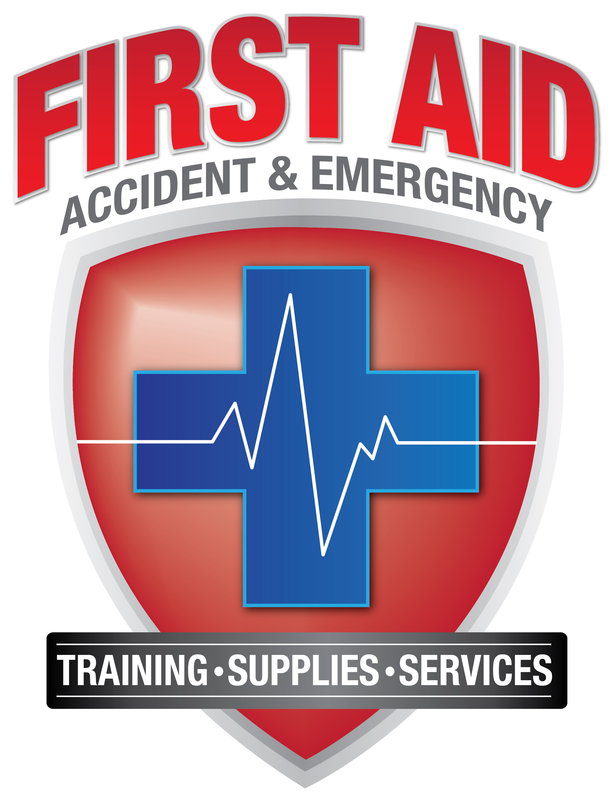 First Aid Accident & Emergency also offer great discounts on all first aid training, CPR training and advice on how to use it. Visit the parkrun first aid page. 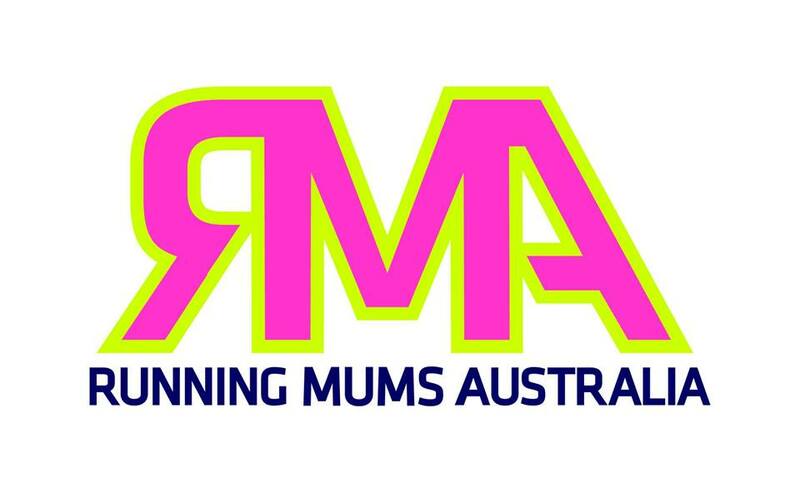 visit supporter’s site Running Mums Australia is an Australian wide running network for mums who love to run. Our aim is to encourage, equip and empower you, as a mum and a runner in your running journey. RMA has been created to champion the everyday woman. We believe that nothing is out of your reach, and together you can fulfil your dreams. We use running as our vehicle for connection and inspiration, and we change lives. You can join our safe and secure running community of women on Facebook. We welcome anyone who is a mum who loves to run in Australia!